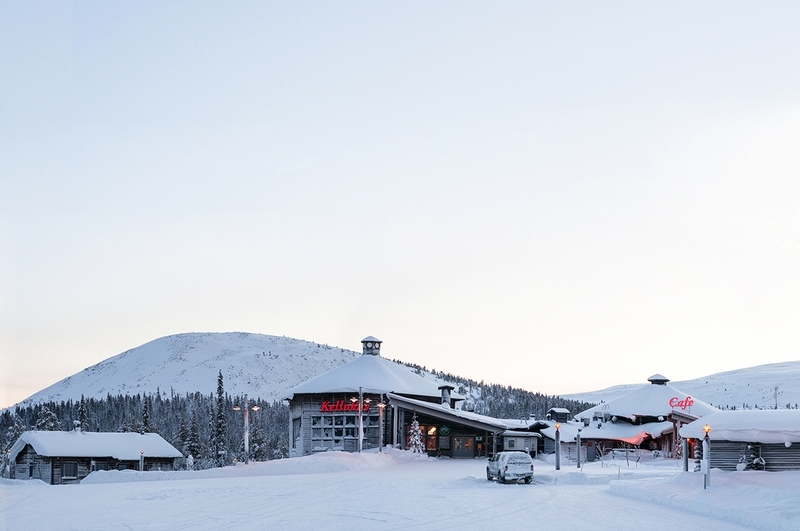 The Ylläs Tourist Information helps you find the information you need about Ylläs. 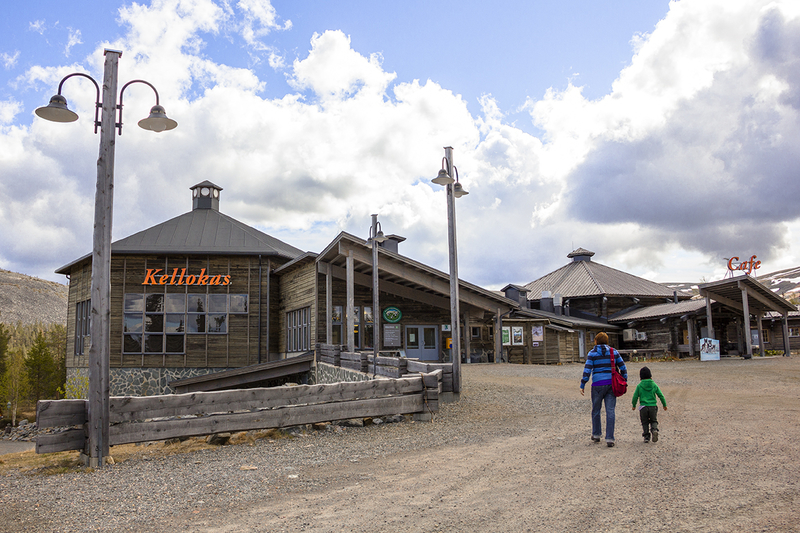 The Ylläs Tourist Information is located in the Kellokas Visitor Centre at the foot of the Ylläs Fell. Contact us or come and visit! In Kellokas you'll learn about the services available in Ylläs and Kolari and you can obtain fishing permits, maps, books and information on hiking. Become acquainted with the nature of the Pallas-Yllästunturi National Park and its wide range of hiking possibilities. There is the place to stop for information before setting off on an excursion or just for having a refreshing break. The staff will be happy to talk about the area’s nature and hiking destinations, and you can get the maps and further information on the different areas at the same time. The area’s culture has always been tied to the area’s natural environment and the possibilities it provides. This relantionship between nature and culture is the main theme of Kellokas Visitor Centre’s permanent exhibition. Free entrance! Welcome!